When talking about oral health one of the common mistakes we make is assuming that the patients are all adults, or at least in their late teens. However the age group of patients most vulnerable to the effects of bad oral health are usually young children. This may consist of anyone who has just got their first set of teeth, as young as 6 months old, to teenagers as old as 15. This is because of the simple reason that unlike adults, kids are not that well equipped at taking perfect care of their oral health, and thus fall prey to various problems like bad breath and tooth decay. 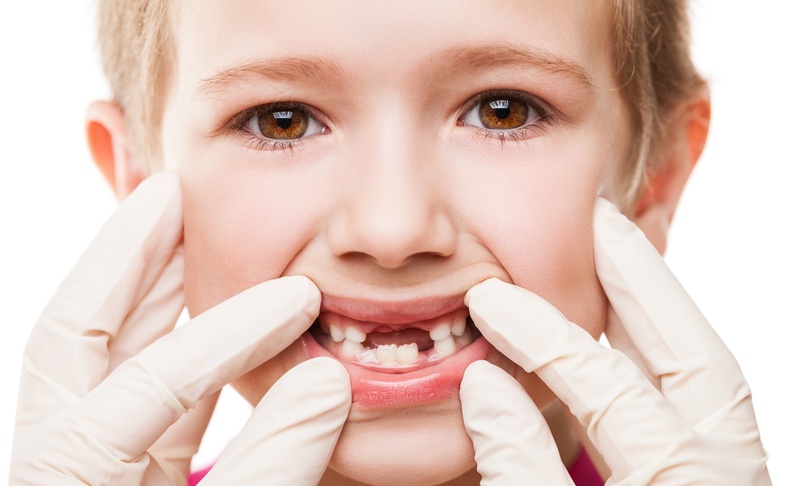 As best dentists treat a large number of kids every month, they have a few simple suggestions which will help immensely in keeping the smile of your child perfect and without flaws. Dental problems in children start early, and due to negligence on both the kids and their parents’ side, these problems soon gain in importance and complications. 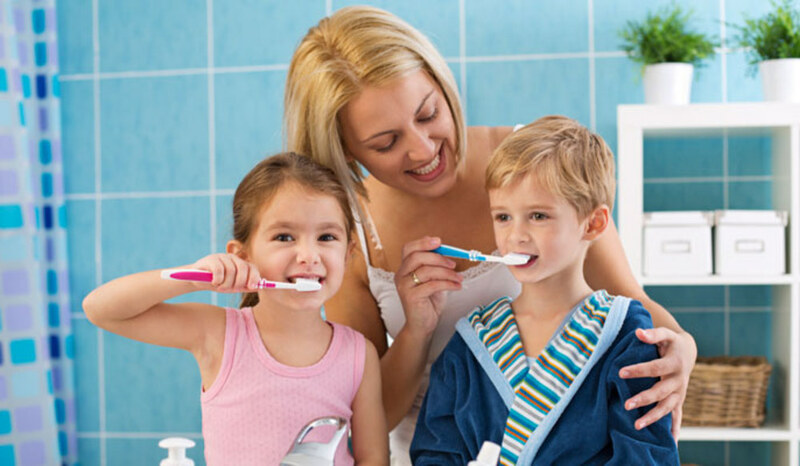 Oral care habits are more important than genetics or bad food choices when it comes to bad oral health in kids. The easiest way to prevent such problems from troubling your kids, according to dental clinics in Mumbai, is to take the best care of their oral hygiene needs. One of the most important ways to do so as suggested by best dentists is to see your child brushes his or her teeth every day. This should be started as soon as your baby’s first tooth appears. Most parents don’t do this, instead waiting for the baby to grow his or her full set of teeth. The choice of brush, however, is very important in this case, dental clinics in Mumbai warn. Only brushes with soft bristles should be used. Best dentists also suggest a small pea-sized amount of toothpaste should be taken as larger amounts may lead to higher amounts of fluoride which in turn may harm your baby’s health. Most parents don’t know that babies shouldn’t be put to sleep while sucking on bottles or sippy cup containing anything other than water, dentists in Mulund reveal. However, this rule is seldom followed as most parents put their babies to sleep with bottles or sippy cup containing milk or other liquids. These contain sugar which when left overnight helps bacteria in the mouth multiply and affect your baby’s teeth. Best dentists also add that every time your baby has milk or juice, you should remember to make them rinse their mouth so that the bacteria can be flushed out. Some other rules told by dentists in Mulund are to teach your kid to floss, and taking their baby to visit the best dentist once their first teeth come out.